Al realizar esta compra puedes obtener hasta 95 Puntos equivalentes a 0.95 €. Su carro de compras totalizará 95 puntos que se puede canjear por un cupón de descuento de 0,95 €. 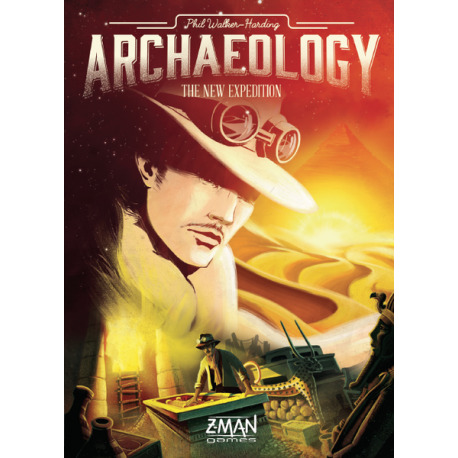 Archaeology: The New Expedition is a reimplementation of the popular Archaeology: The Card Game (with several changes). Discard one or more maps to explore one chamber of the monument, looking at all the cards there and keeping some number of them. Trade at the marketplace by laying down one or more treasure cards and picking up cards with equal or lesser trading value. 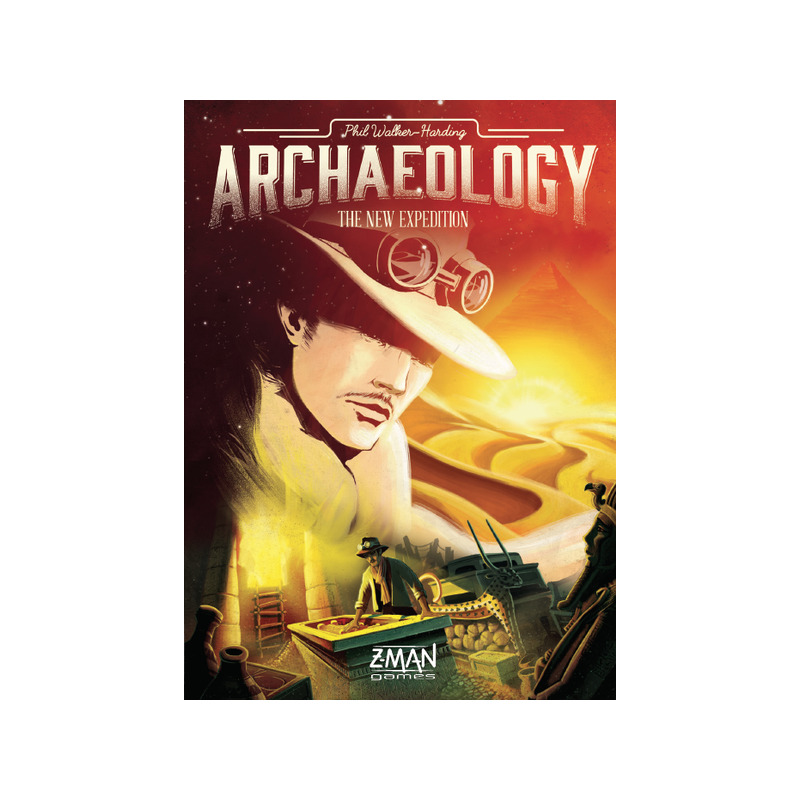 Sell to the museum by placing sets of treasure cards in front of them; in general, the more cards you have of a type, the more the set is worth. 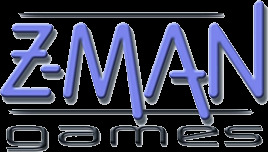 Players can explore only once, but they can do the other actions repeatedly, and they can take these actions in any order. Once the deck is empty, players keep taking actions until they all pass in turn, after which they sell treasures to the museum. Whoever ends up with the most money wins! 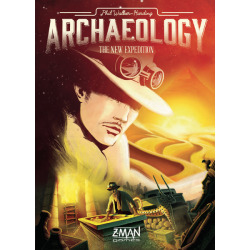 According to the designer, Archaeology: The New Expedition differs from Archaeology: The Card Game through the inclusion of tent cards, the addition of new treasure types and additional cards to allow for five players, the adjustment of some treasure values, and the inclusion of six monuments instead of one to have more variety when exploring.